J.L. 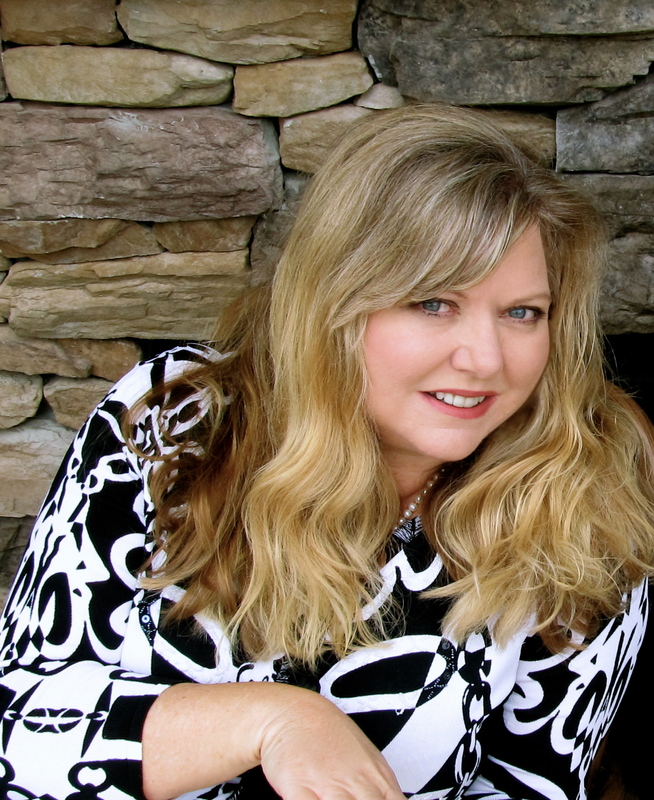 Bond grew up in a military family and developed her love for adventurous travel early in life. She has lived in five states and internationally in Germany and Hong Kong. After writing a few plays and musical lyrics, J. L. began blogging in 2005 while on an “around the world” trip, visiting twenty-one countries. Contrary to popular belief, she is not related to that other J. Bond, nor is she in the witness protection program. Currently, she finds inspiration for her adventure stories from the tropical setting of her home in Florida, where she spends most days locked away in her little writing shed with the round hobbit door. 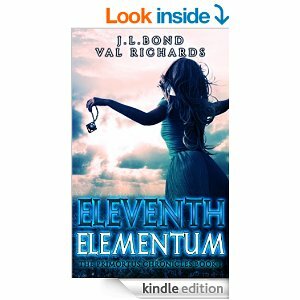 Bond’s debut novel, ELEVENTH ELEMENTUM, co-authored with Val Richards, was published in 2012 to excellent reviews. Book Two, HOLLOWED HUMUSARA launched in the fall of 2014. The last book in the series, PLAGUED PRIMORTUS, sprung from the presses at the end of 2018. All three are available in ebook and paperback on Amazon.